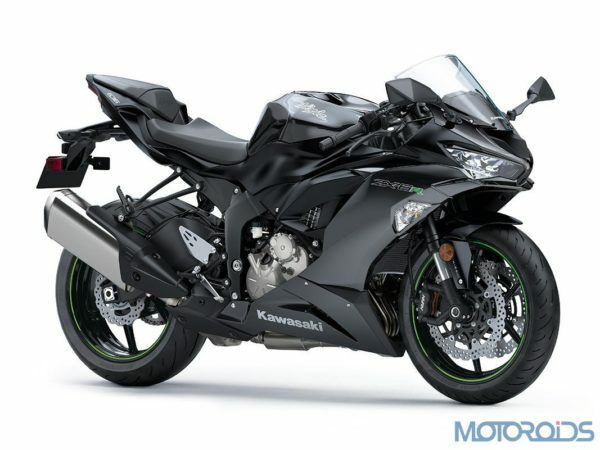 The all-new Kawasaki Ninja ZX-6R has been launched in India. Announced in October 2018, the entry of the Ninja ZX-6R was announced with a month’s time allocated to pre-book the motorcycle. Now, the bike maker has announced introductory pricing for the ZX-6R at Rs. 10,49,000 (Ex-Showroom). 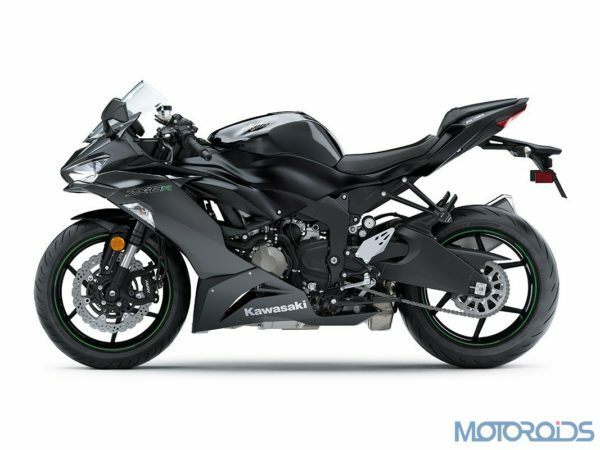 According to Kawasaki, a significant change in the price is imminent. Those who pre-booked the bike will start getting deliveries from February 2019 onwards. Like the Ninja ZX-10R, the Ninja ZX-6R will be assembled in India as a single seater motorcycle. For new booking and delivery related information, customers can visit their nearest Kawasaki dealers. The Kawasaki Ninja ZX-6R is powered by a 636 cc inline four motor which cranks out 130 PS @ 13,500 rpm and 70.8 Nm at 11,000 rpm. All that power is channeled to the rear wheel via a 6-speed gearbox. Tipping the scales at 196 kilos, the ZX-6R’s fuel tank can hold 17 litres of fuel. Based on a pressed-aluminium perimeter frame, suspension duties on the 2019 Ninja ZX -6R are handled by Showa’s separate function – big piston front forks, which offer a broad line of adjustability. 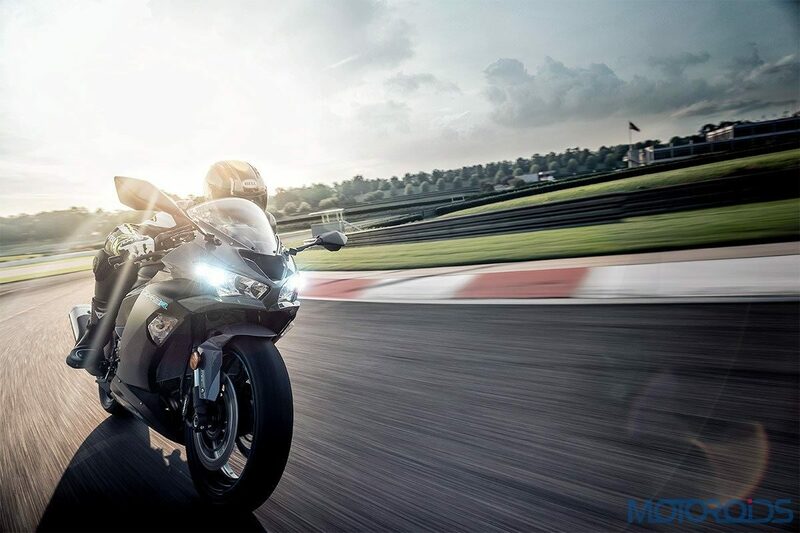 A 3-mode traction control system, two riding modes and an adjustable Uni-trak rear suspension system are linked to Bridgestone’s latest BATTLAX HYPERSPORT S22 tyres – 120/70 section front and 180/55 rear. The ZX -6R also gets Kawasaki’s intelligent ABS system which governs dual, 4-piston monobloc front calipers which bite into 310 mm discs. The India-spec Ninja ZX-6R packs features like KIBS (Kawasaki Intelligent anti-lockBrake System), KTRC (Kawasaki Traction Control), Twin LED headlamps, LED taillight, and KQS (KawasakiQuick Shifter). The high-grade instrumentation has newly added features in fuel gauge and remaining range function. Apart from this, it has also a large analogue tachometer flanked by warning lamps on one side, a gear position indicator and multi-function LCD screen on the other.